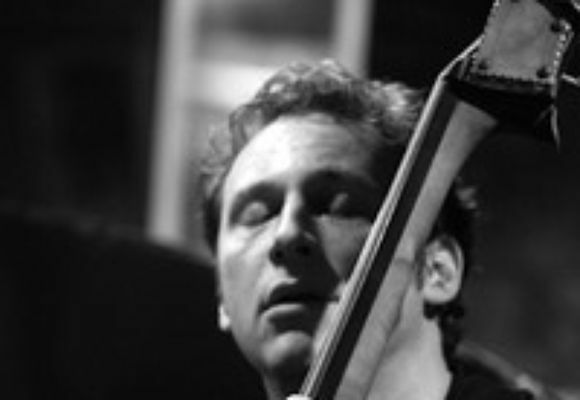 Ari Roland (bass) was born and raised in New York City. He began playing bass at the age of 12 and was working professionally by age 16. He studied at The Juilliard School and has played in the bands of jazz legends such as Lou Donaldson, Barry Harris and Betty Carter. Sketches From a Bassist's Album, his recent CD on Smalls Records, has received widespread critical acclaim.